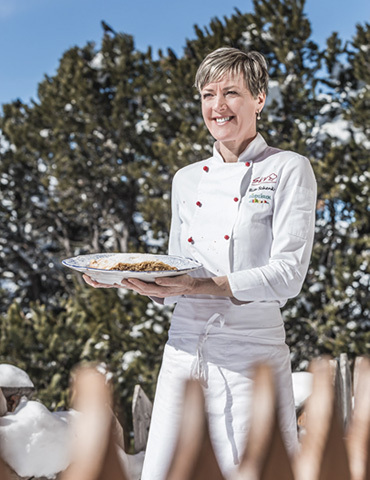 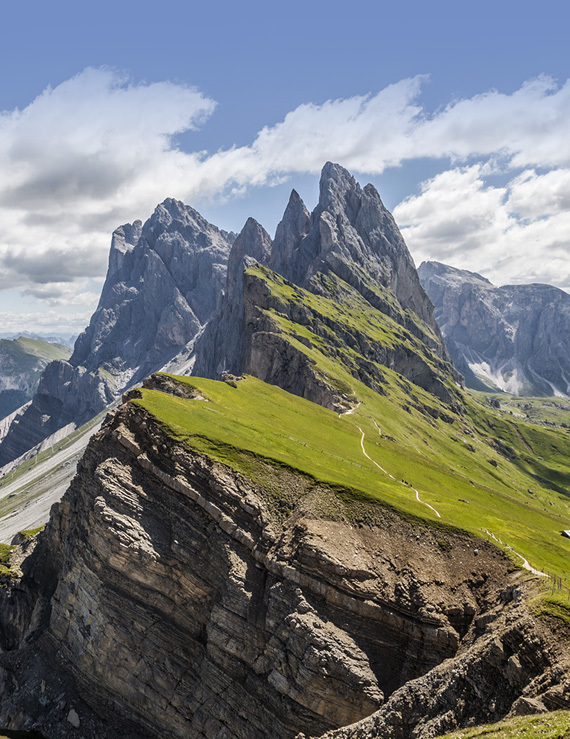 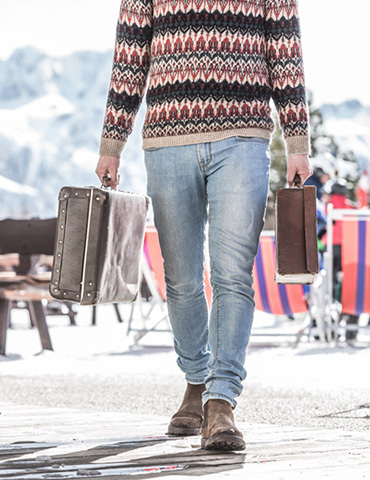 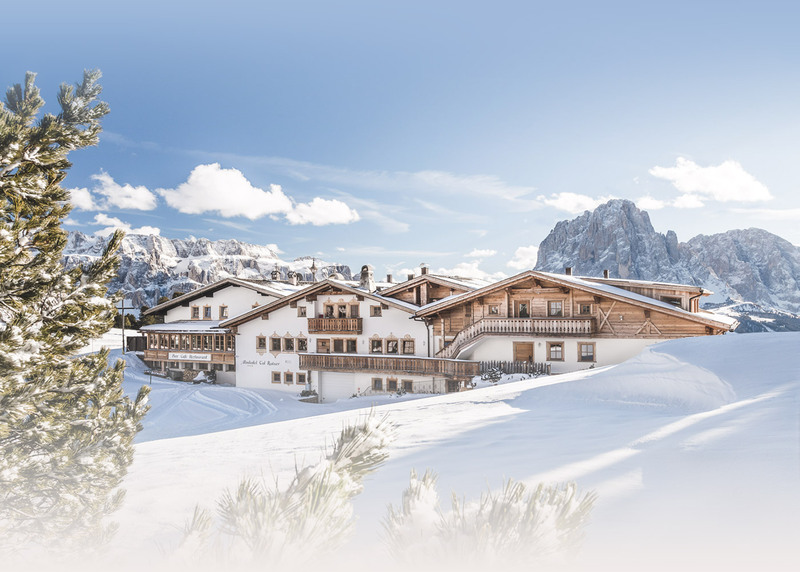 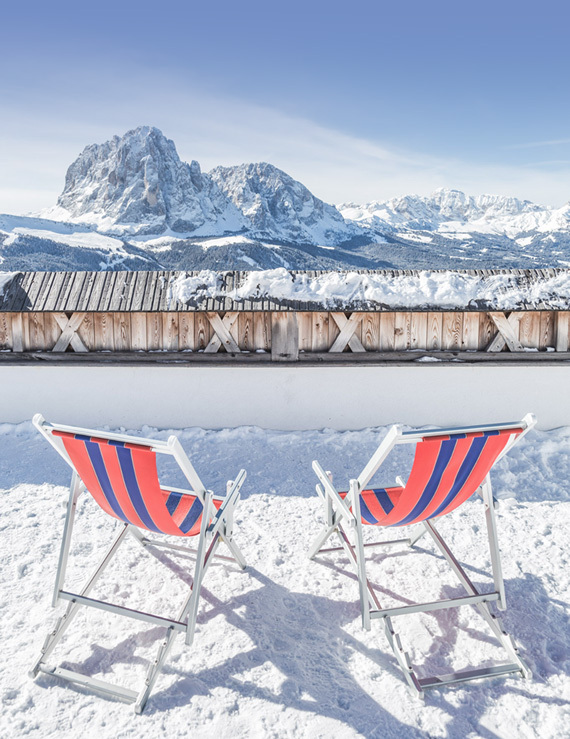 "High up the South Tyrolean mountains, the Almhotel Col Raiser offers the perfect combination of nature, tranquillity and comfort"
The Almhotel Col Raiser is located right in the middle of our beautiful mountains in the Dolomites of Val Gardena. 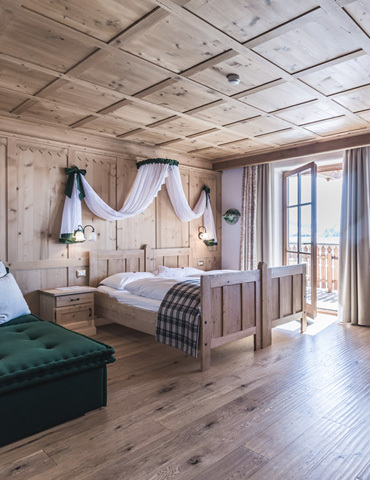 Even if you have seen many hotels already, our location will amaze you. 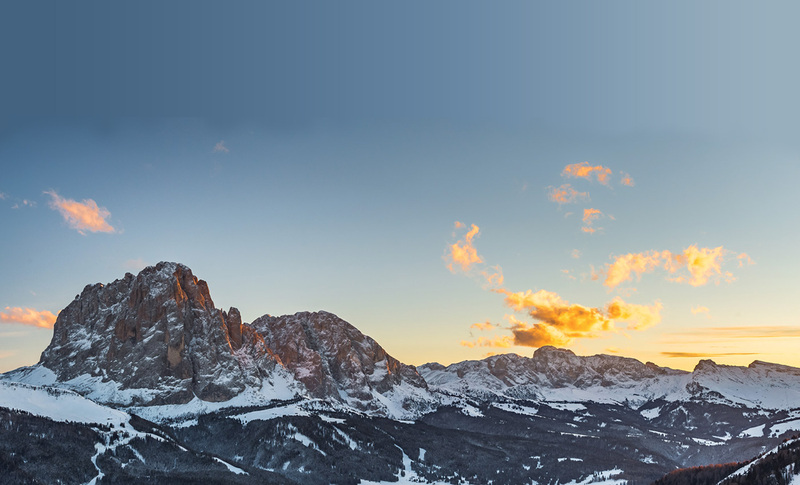 Look forward to some unforgettable days in the mountains.